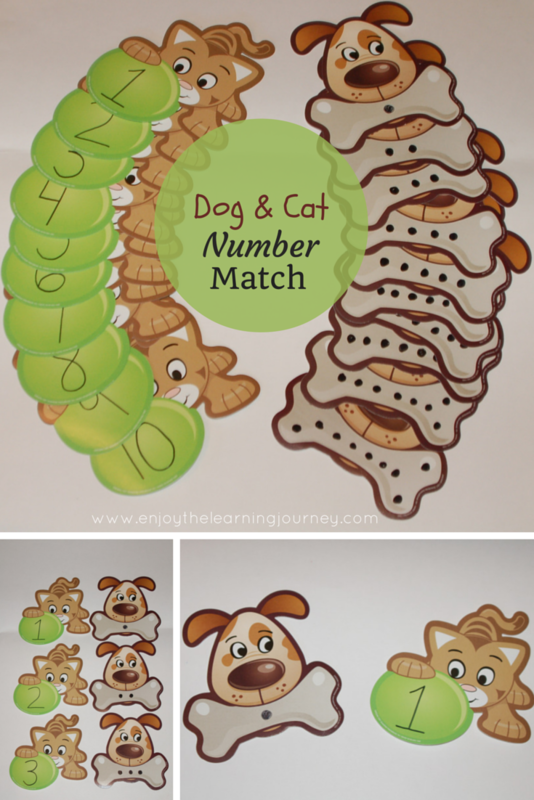 Preschoolers will love this adorable Dog and Cat Number Match Game! 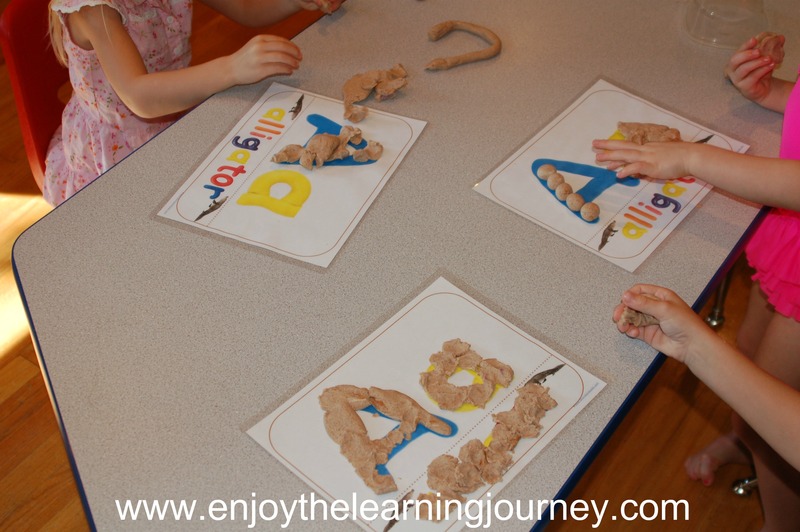 It promotes counting and number recognition. I found these adorable cards at our nearby Dollar Tree and knew I had to get them for our C is for Cat and D is for Dog theme weeks. $1.00 for a pack of 24 was a no-brainer for me. 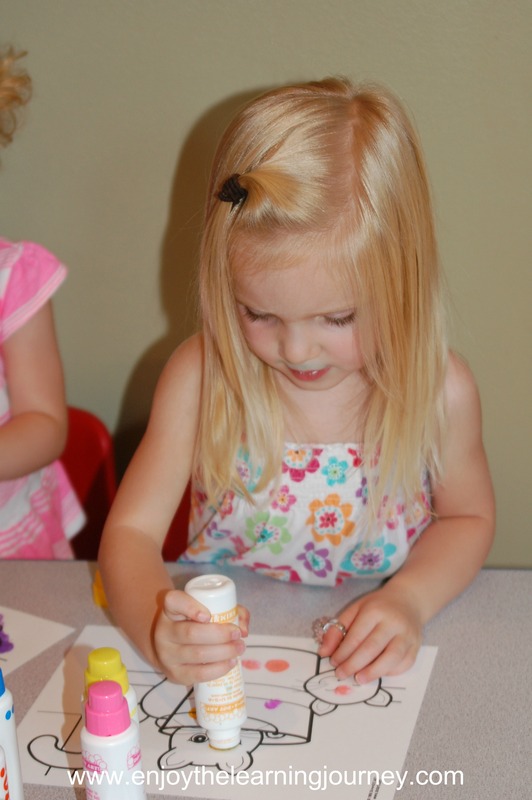 The cards came blank so there is a variety of different activities you could create out of them.